It is with great sadness that we announce the passing of a very special father, grandfather and uncle. 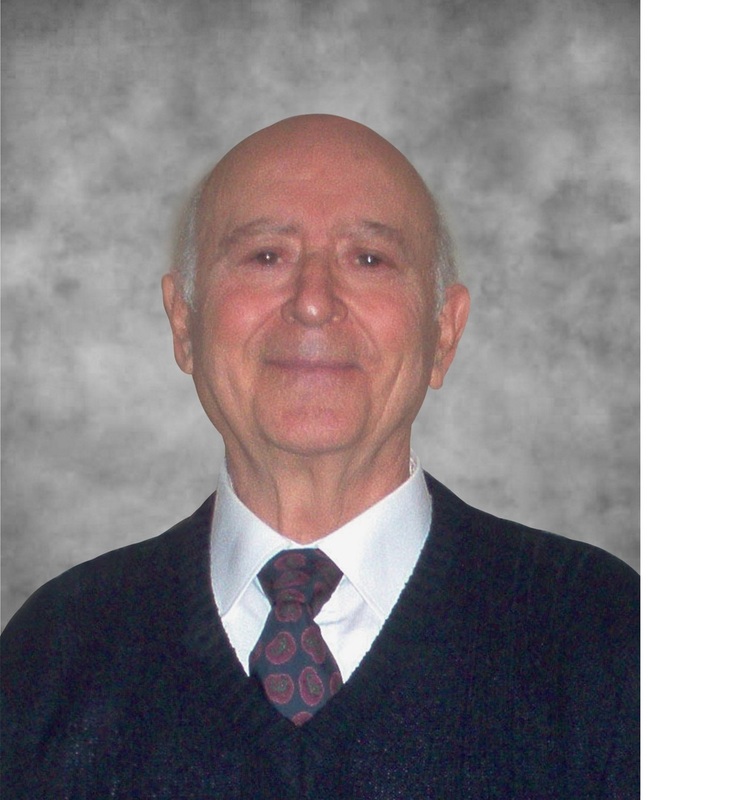 Salvatore, age 88, passed away peacefully on November 28, 2018. Survived and missed by the family he loved dearly – son Corrado, daughter-in-law Tina, granddaughters Amanda and Juliana, his extended family and friends. Visitation will take place on Tuesday, December 4th from 2-4 and 6-9 p.m., at Ward Funeral Home, 4671 Hwy 7, Woodbridge, just west of Pine Valley Drive, 905-851-9100. A funeral service will be held at the Ward Funeral Home Woodbridge Chapel on Wednesday, December 5th at 11 a.m. Entombment to follow at Queen of Heaven Cemetery. Please visit the Book of Memories at www.wardfuneralhome.com.